LG6 lead is on its way. This sounds just as generic as anything else on the radio. What's the big whoop? 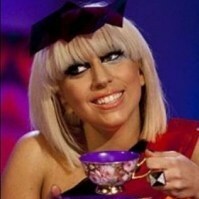 Gaga isn't exactly young and trendy anymore. But maybe. So basically Spotify and most of the charts these days.